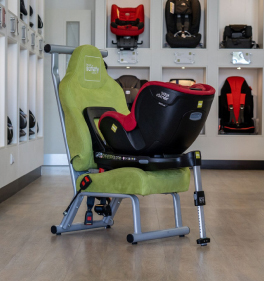 The Vaya is a 360 degree swivel seat that allows rear-facing to approximately 4 years of age, or forward-facing from 16 months. 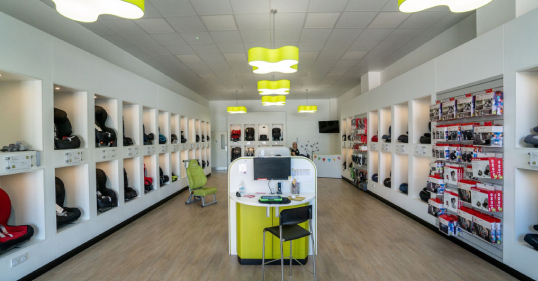 The Integrated Linear Side Protection and Energy Absorbing shell give excellent protection. 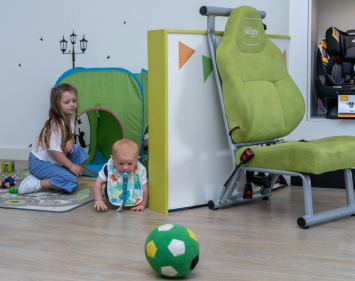 The one-hand recline function allows easy manouverability for you, and gives a brilliant selection of sleeping positions for your child. 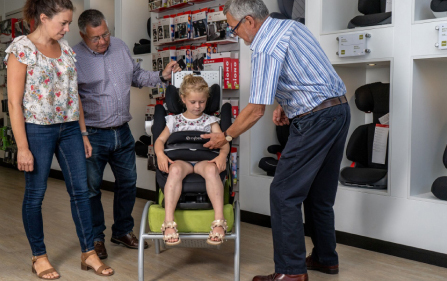 Handy 360 degree swivel, i-Size compliant, side impact protection, fantastic recline, magentic harness holders, compact & easy to install what more could you want? 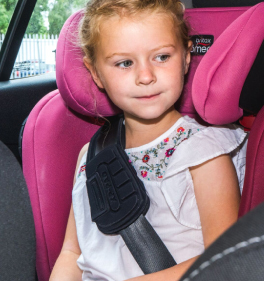 This seat is so smooth and easy to use making your life a litte easier whilst also giving your child a safe and comfortable journey every time. The recline is definitely one of the best features of this seat as we often find cars with sloped seats can be a little harder to shop for, but with the recline being so great in this seat it's not usually a problem even in those trickier cars.